Forum von WarumDarum.de | Battlefield | Mods fuer BF1942 | Silent Heroes 1.2 after the great Ragnarök event! In the last time we had missing the massive action on the Silent Heroes Server on the Tuesday evenings at 8pm CET. Thats why it comes the idea from the dev and creator of the Silent Heroes Mod "Zarkow" to start a public RAGNARÖK (Armageddon) event. And there we were go! At 9:15pm we have peak the 40 Players and we stay a couple of maps on this visit level. It was a fantastic event, we had start at 7 pm CET on the "SH Wake" map and play till 02 am CET in the morning. We finished this great event on the legendary and weekly played map "Ingenmansland". The people had use Mumble on this event. Specially on this event was, you could seen that event live on the Twitch channel. Thanks to the special guests: mistamontiel, Barbarossa, Reegad, christopher, taxidef and to all guys, which successfull this event on the Chips Silent Heroes Server! 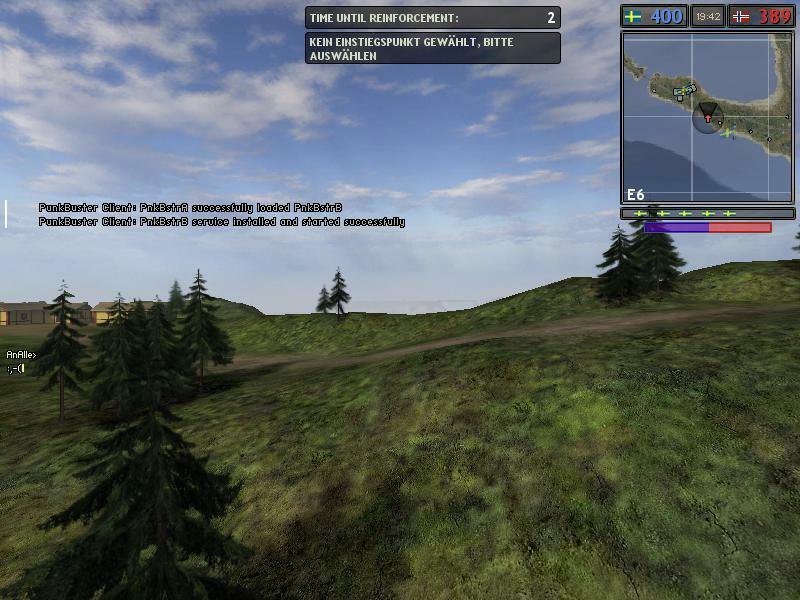 We will hope thats not the end of this great scandinavia community in BF 1942. The twich livestream was made for the people what cannot be go online or missed this great event. Now you have the chance to look this movie more than 5hours 1/2 from the view of your commentator and player "Apan"! 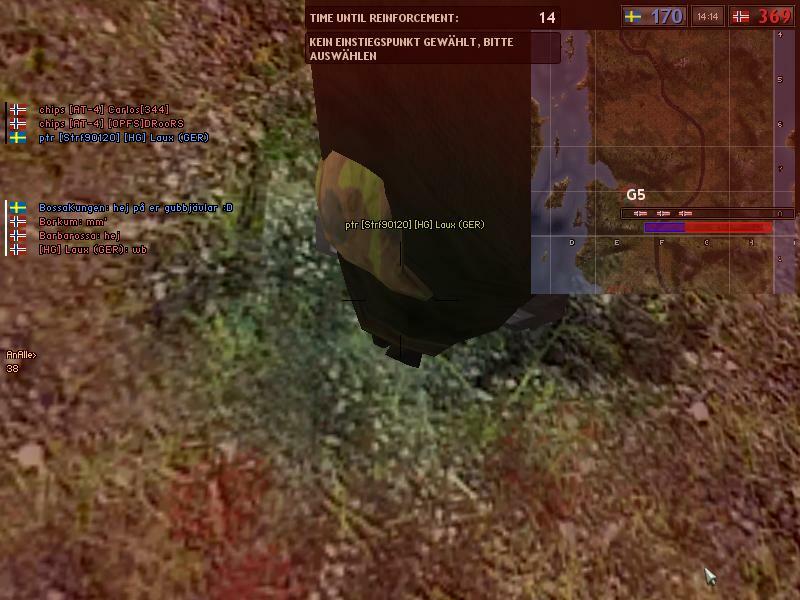 # A restart will be done before the match begins to enable everyone to spawn in the first spawn wave. # Each map will be played in two rounds, switch team after the first round is finished. # Enjoy this! It will most likely never happen again. 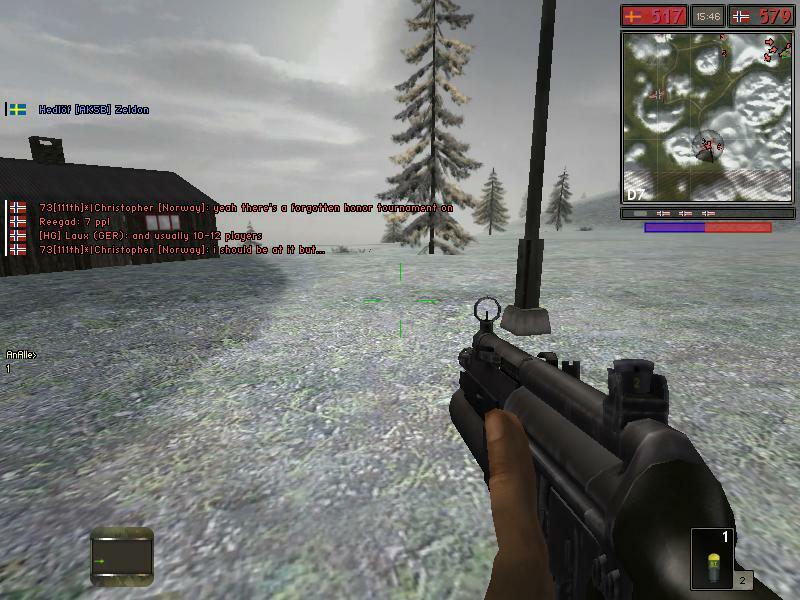 Are you lost your Battlefield 1942 discs and didn't get a chance to download it from Origin before EA removed it completely due to the death of Gamespy? Don't worry - we have the solution for you to both problems! 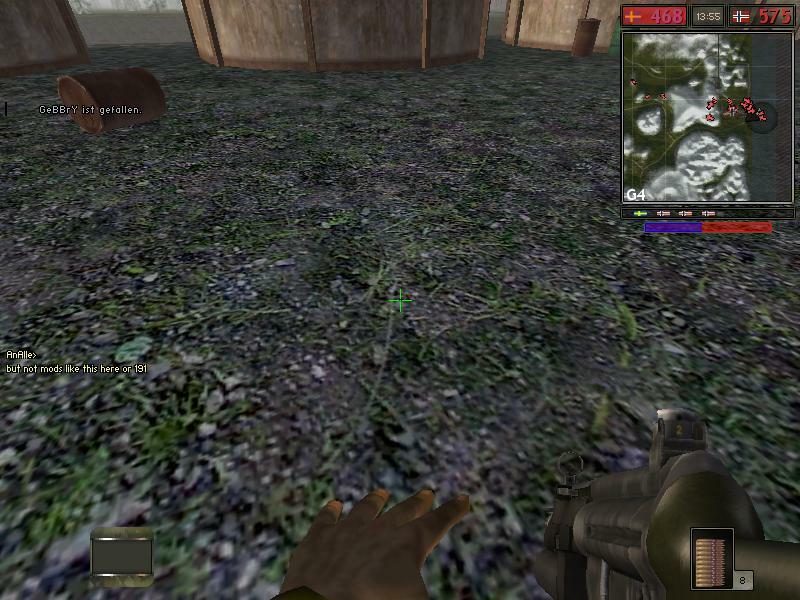 Got your Silent Heroes 1.2 new complete fan package there: FULL DOWNLOAD of Battlefield 1942 and Silentheroes click here. 7. 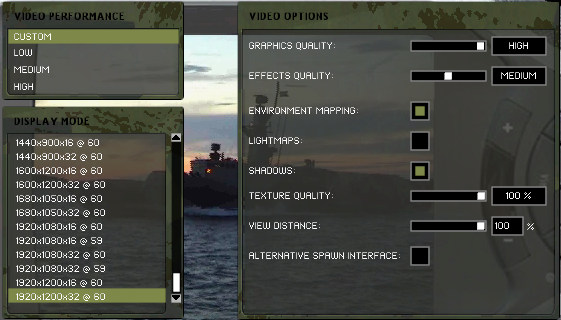 Doubleclick "Chips Silentheroes 1.2"
Observe that for Windows 7 or Vista you must set the "Graphics Quality" to "Low" under "Options" -&gt; "Video". If you don't know Swedish and want to understand the rest of us, remind us to use English!!! Nachruf: Silent Heroes wird gewöhnlich Dienstags ab 20 Uhr auf dem Chips Server gespielt. Leider hat die Teilnehmerzahl in den letzten Jahren abgenommen. Aber am Samstag, den 23,4 ab 19 Uhr - 02 Uhr nachts gab es einen Lichtblick, darüber haben wir am 11.4.2016 hier im HG - Blog berichtet. Damals hätten wir nicht gedacht, dass 40 Leute auf den Server kommen. Aber ja, doch! Am Samstag Abend waren wir 40 Spieler auf dem Server und alle die, die früher an dem Dienstag Event Teilgenommen haben, waren anwesend. Wir hoffen es bleiben wieder ein paar Spieler hängen, sodass das Dienstags Event wieder mehr an Bedeutung unter den Spielern gewinnt..
Der Clou ist, man kann all e anderen Mods die man mag dazu ergänzen.